Alright gentlemen and ladies, so its been quite a couple of weeks now since Infinix launched one of their latest flagship phones for 2018, i'm talking of the new Infinix Note 5 here baby.. 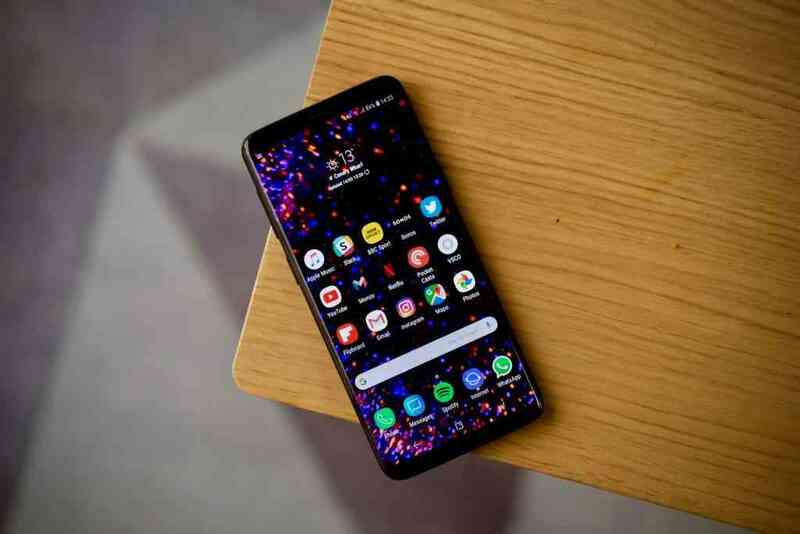 So as you and i know, the phone sure do comes with some pretty good, nice and impressive 2018 kind of specs, stuffs like a big screen in a considerably small body (remember that 18:9 aspect ratio display), an eye-pleasing overall design, good display quality (Full HD+), and all that. 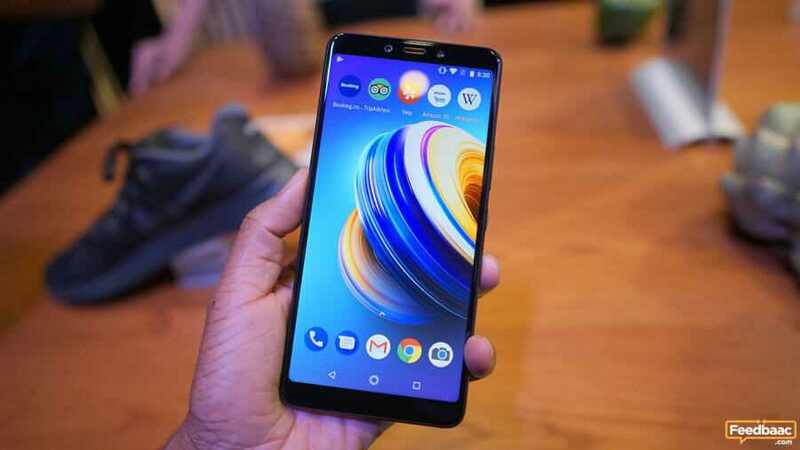 So among these numerous specs and features, there's this particular one that made this phone stand out look and feel very different from all Infinix smart phones that have been launched this year, and even a couple of years before.. And what are we talking about here baby? Well we're talking of the Android Version. 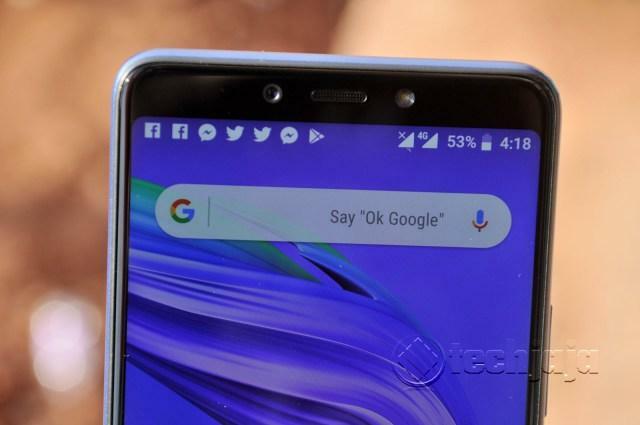 So in case you don't know up till now, but which i guess you all should already know, the new Infinix Note 5 flagship phone actually ships with androidOne which is based on Android 8.1 Oreo system. 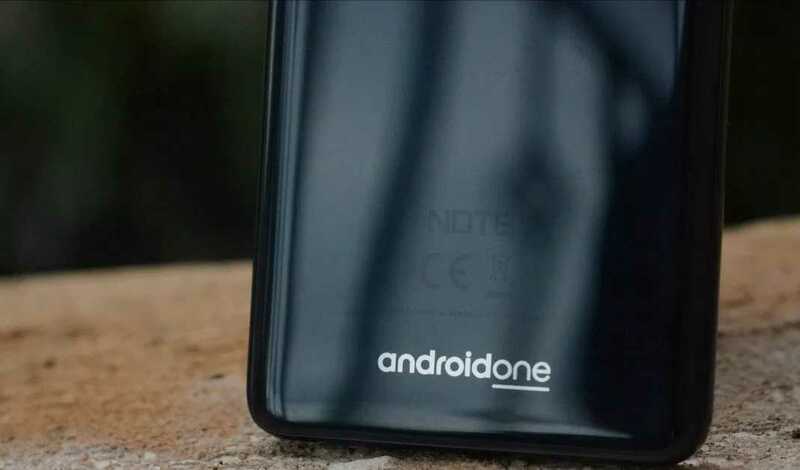 Now for those of us who doesn't have any idea as to what androidOne stands for, well for your information, it is just a complete, pure, and a non-customised version of android which Google actually made official and available to all smart phones OEMs out there who wants to get a taste and feel of what true pure android looks and feels like. 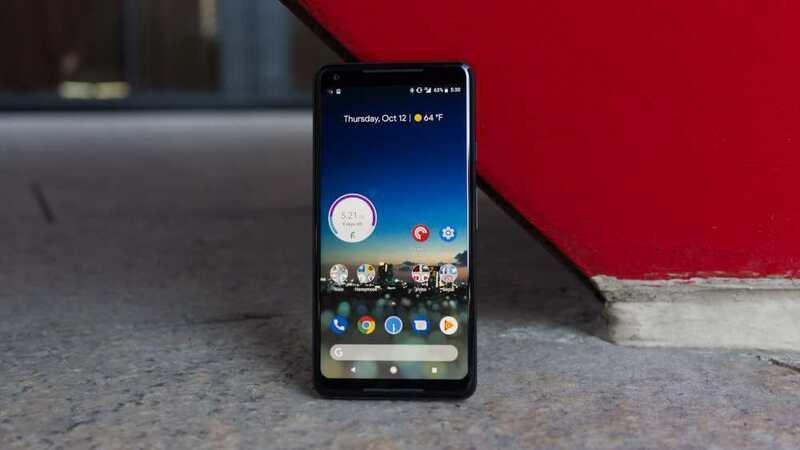 Now in case you still didn't get the logic, phones like the Google Pixel phones (Pixel 1 and Pixel 2) were the only smart phones as of then that were running on pure versions of android, while other OEMs such as Samsung, Huawei, Infinix, Tecno, Xiaomi, just name them, they were and are all running on their own customised Ui(s). 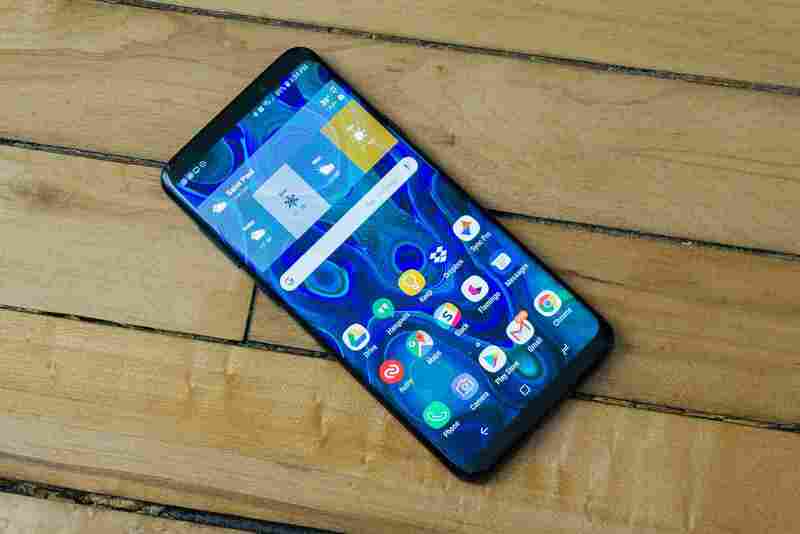 Samsung makes use of Touchwiz which has been changed to Samsung Experience Ui starting with the Samsung Galaxy S8 and S8 Plus, Huawei makes use of EMUI, Xiaomi is MIUI, and az you have guessed, Infinix is XOS, while Tecno is HIOS, and the list continues. So this year, Infinix decided to do some kinda experiments with the new Infinix Note 5 smart phone. 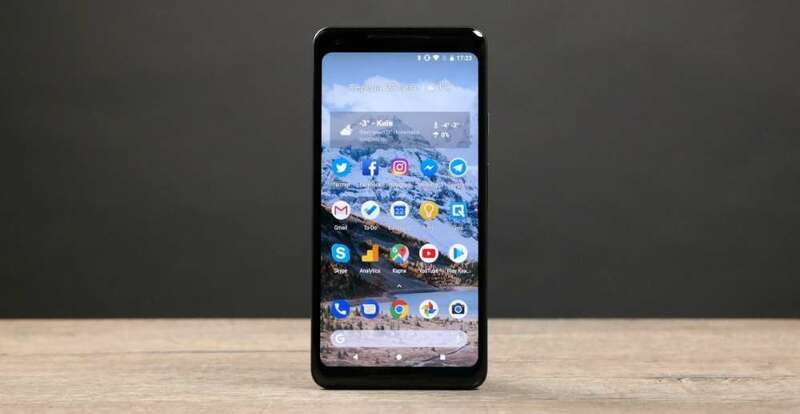 Now instead of giving us our very own Infinix XOS which everyone including me think it was cool and intuitive, they ended up giving us the Google's own androidOne. 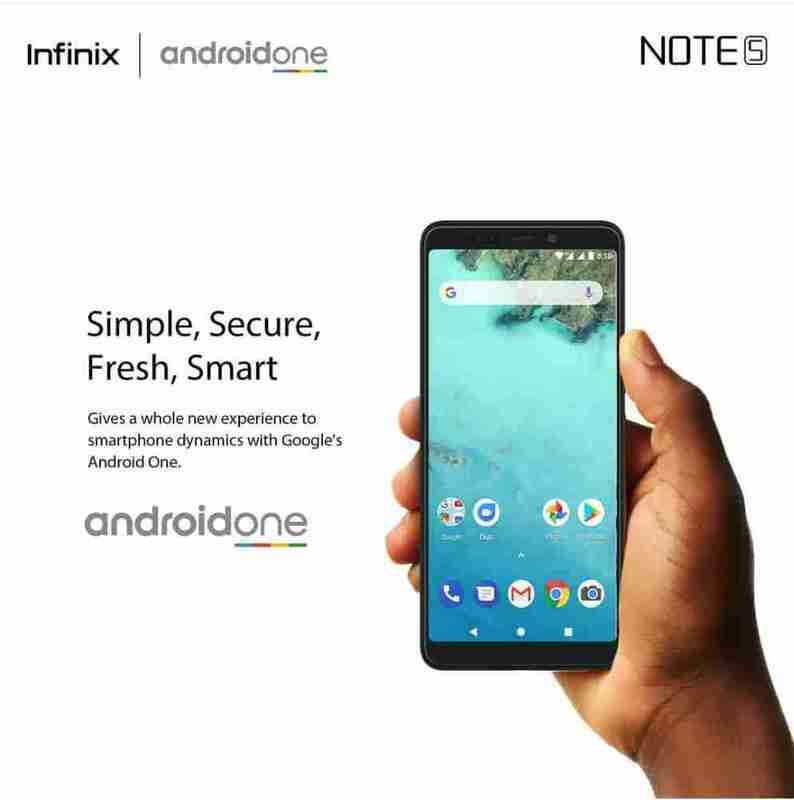 The androidOne Experience On The Infinix Note 5 Smart Phone. More Photos Of The androidOne Something. Now to get things straight, this is not the first time Infinix have pulled such stunt on us, they once did it with the now dead, buried and forgotten Infinix Hot 2 (remember that smart phone) which was greatly and wholeheartedly welcomed by everyone. 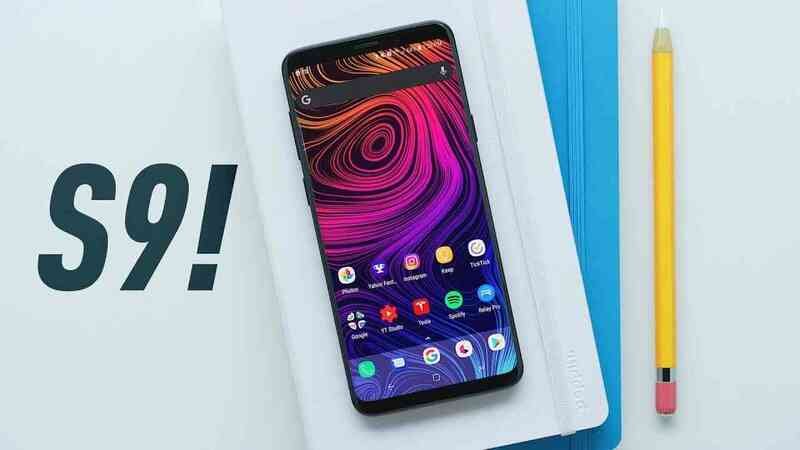 But during the days of the dead Hot 2, you can't compare what Infinix XUI looks like then, to what we have now on Infinix XOS, including the numerous features and side distractions.. 🤣 attractions. 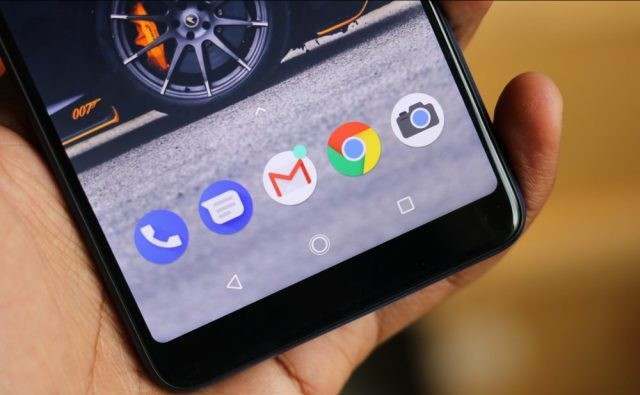 So right now the question remains, do you really think this is a good one from Infinix by giving us androidOne instead of our XOS Ui, or do y'all think it is not a really smart move. 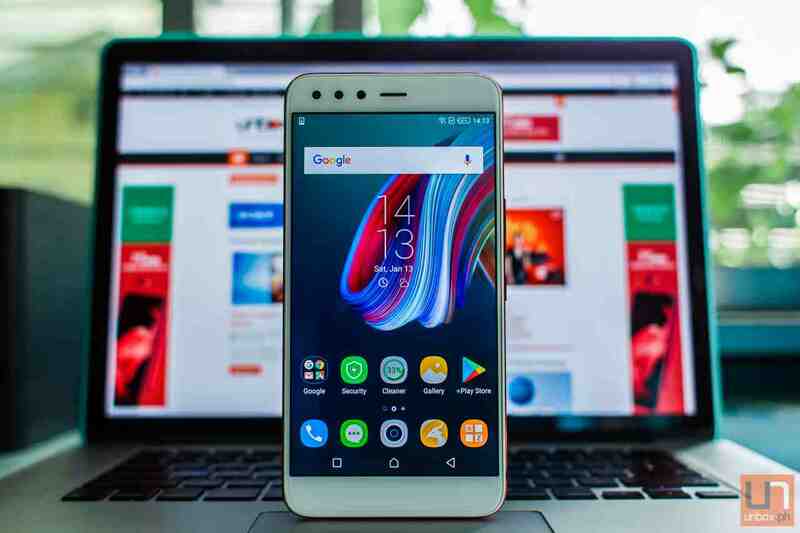 Then the disadvantages include lack of some essential Infinix XOS apps like the Xhide, XOS XManager app, the Infinix App Freezer Folder, Infinix overall Ui, and many more. 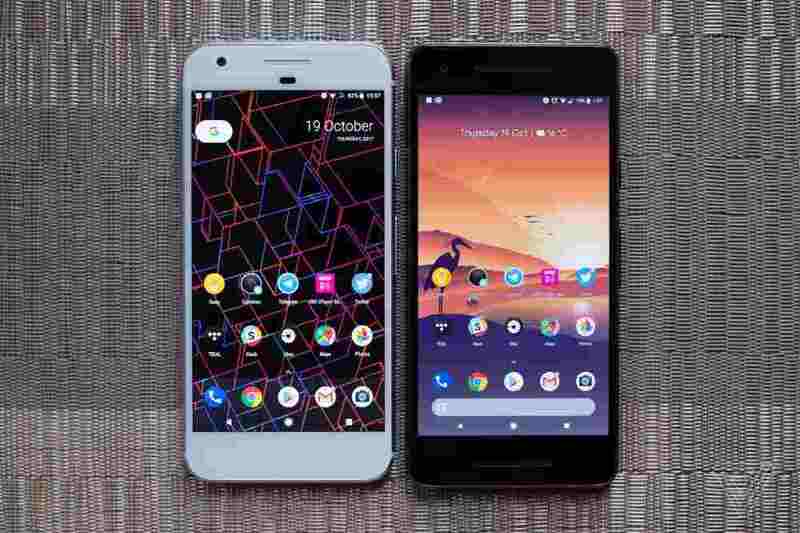 So right now the question remains, if you were to make a choice between the old but tested, trusted and globally accepted Infinix XOS Ui and the new Google's androidOne Ui, which will you go for and why? Tell us what y'all think in the comments section below, and we will let you know what we think too..
And in the meantime, don't forget to share this article and subscribe to our newsletter for free if you've not done so already. Share It If You Liked It, Subscribe To Our Newsletter For Free..
Good points Sahir Kahn.. thank you for stopping by.